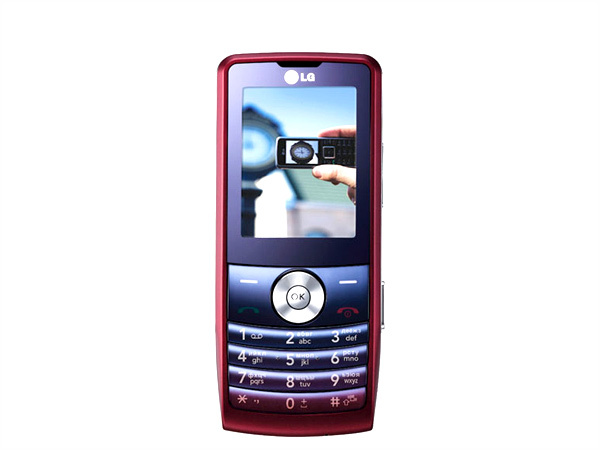 LG has just launched a new model of mobile, it’s LG KP320, It has a sleek design and somewhat higher than the LG KP220 characteristics. 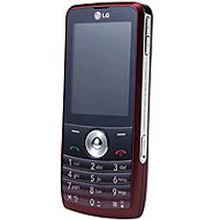 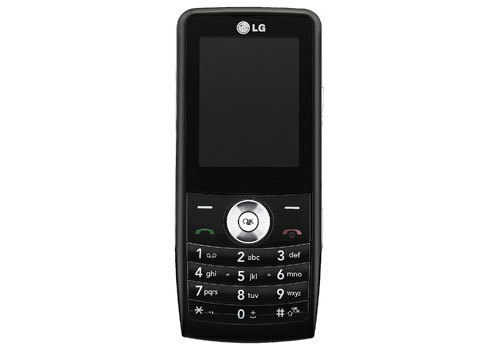 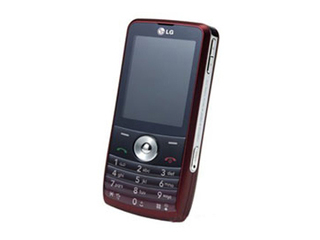 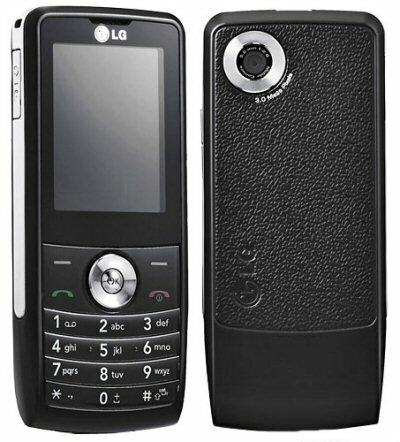 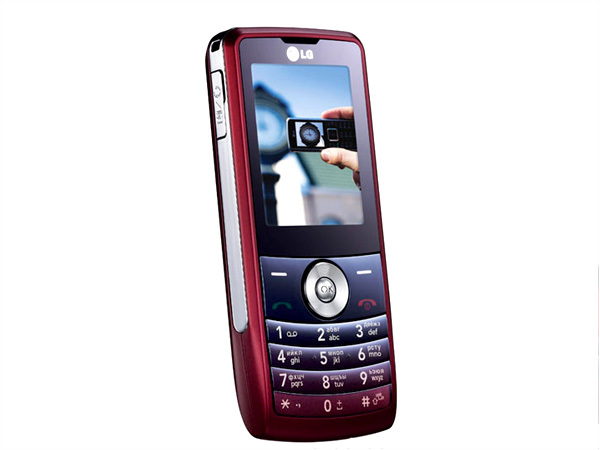 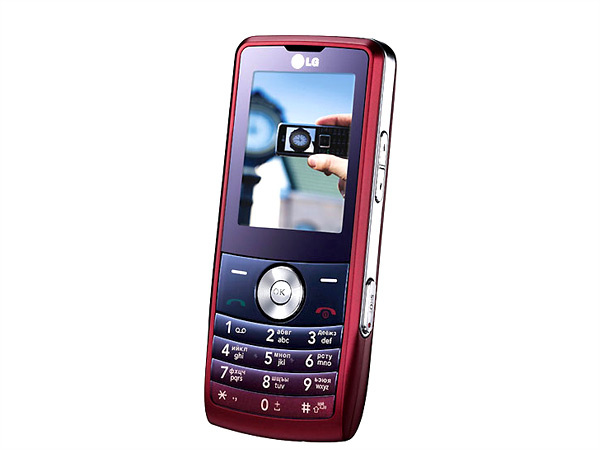 The LG KP320 It’s a triband, with a phone camera 3.2 megapixels, Flash, digital zoom, video recording, has a 2-inch screen with a resolution of 240 x 320, TV, bluetooth, FM radio and USB out. 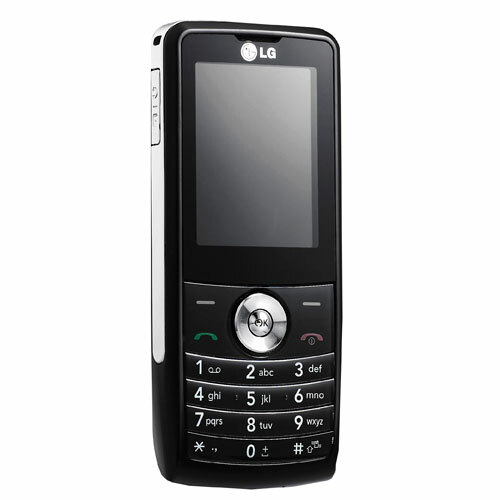 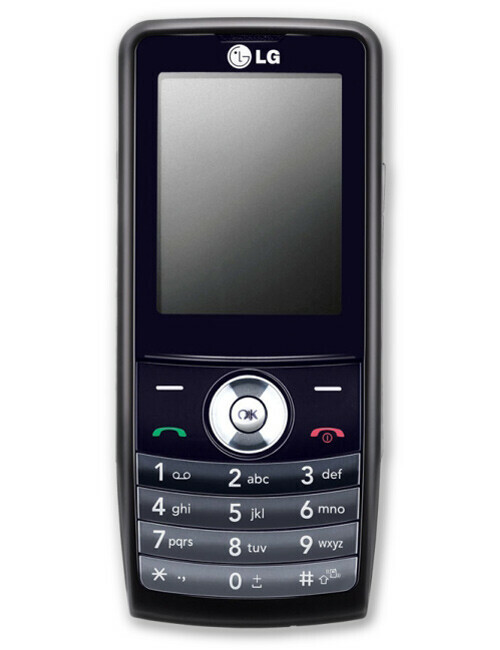 In addition, plays MP3, AAC, AMR, WAV, and MPEG-4, has an 80 MB internal memory and supports up to 4 GB microSD cards. 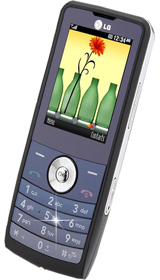 It’s a mobile medium range, with very interesting features and a sober design. 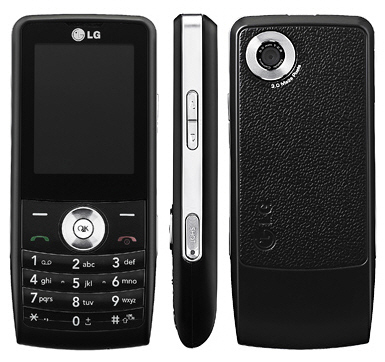 We do not yet know or out to the market and its price date.